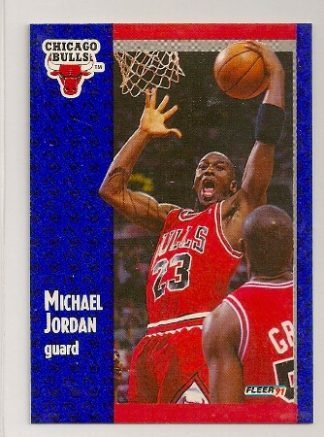 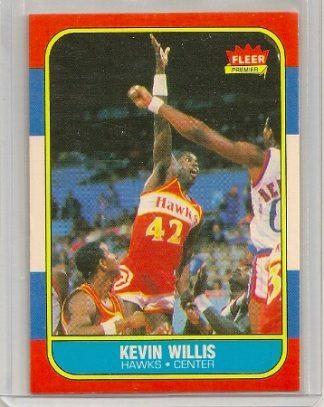 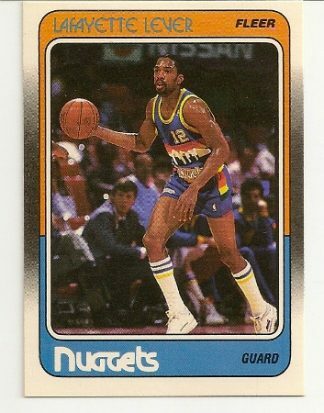 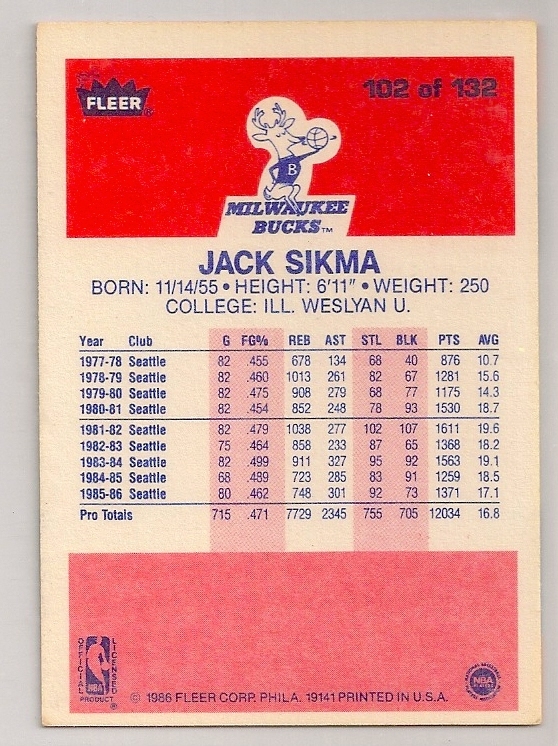 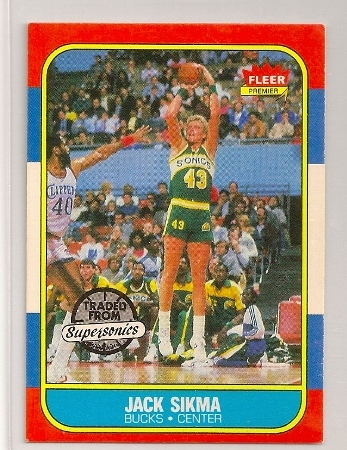 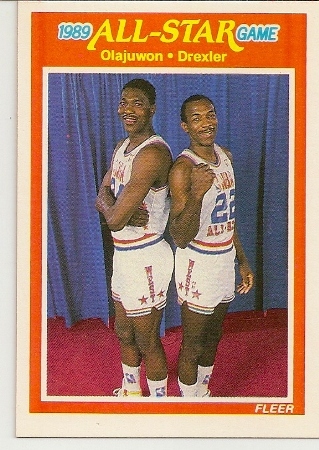 Atlanta Hawks 1989-90 Fleer All-Star Game card. 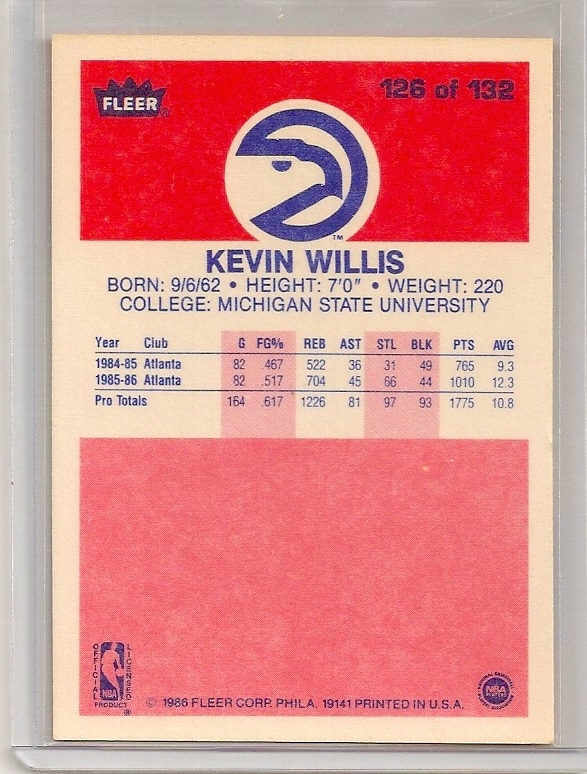 It is card #165 of the set. 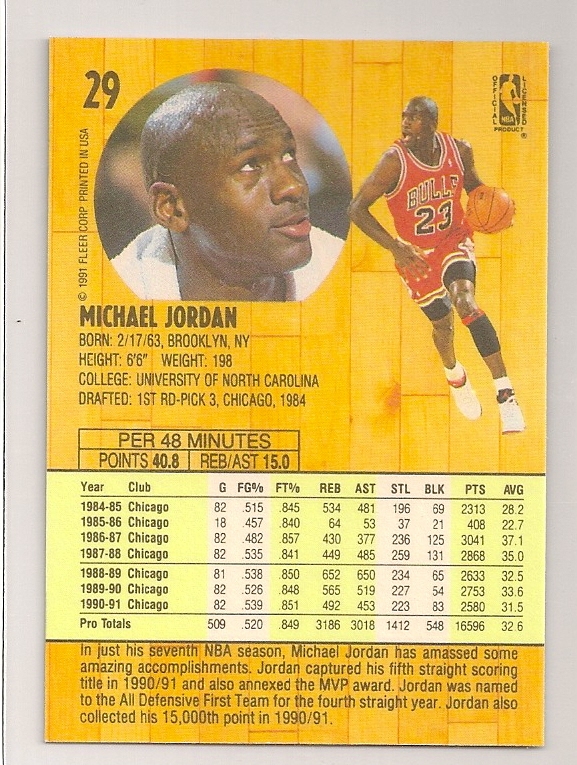 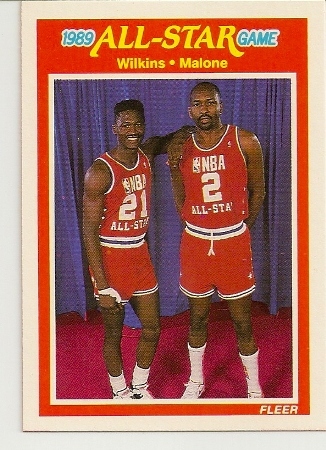 The card features two Atlanta Hawks players that made the 1989 All-Star game. 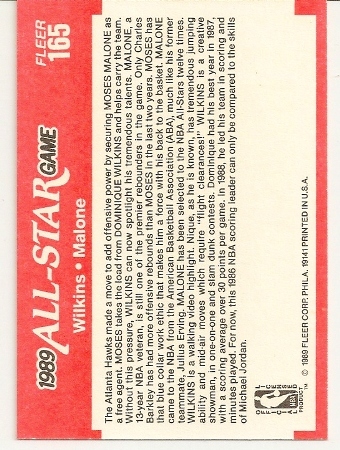 The players are Dominique Wilkins and Moses Malone.